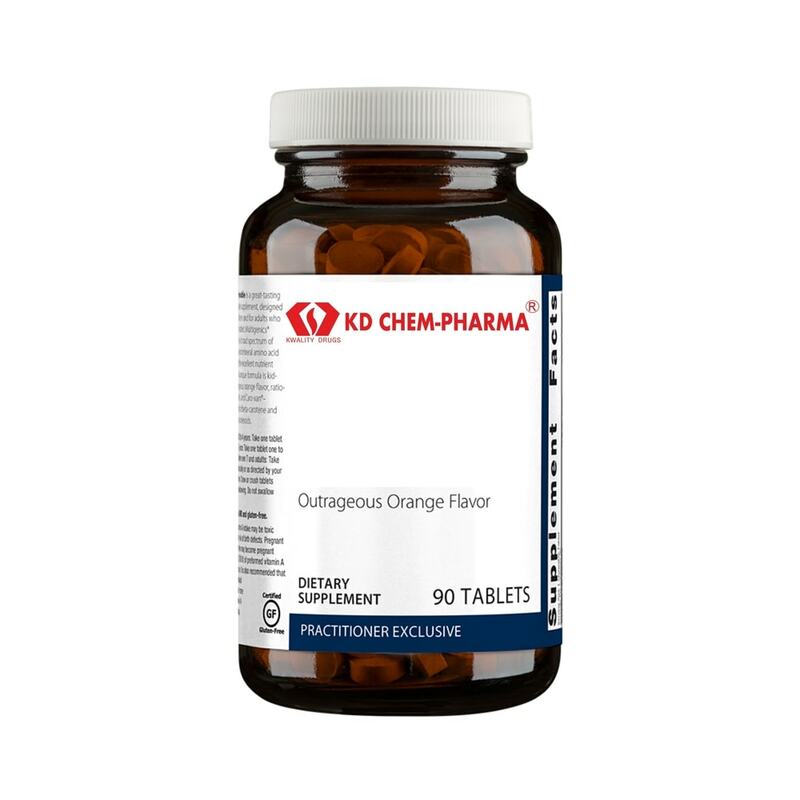 Outrageous Orange Flavor is a great-tasting vitamin and mineral supplement, designed specifically for children and for adults who prefer a chewable tablet. 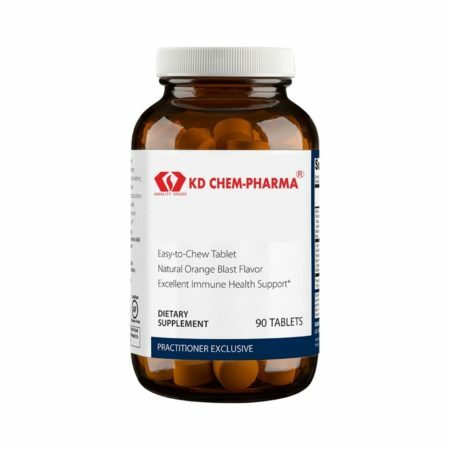 Multigenics Chewable features a broad spectrum of essential vitamins and mineral amino acid chelates designed for excellent nutrient bioavailability. 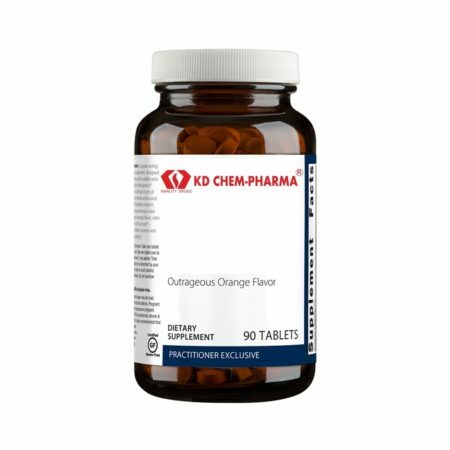 This unique formula is kid tested; with outrageous orange flavor, ratio-balanced B vitamins, and Caro-xan–a proprietary blend of beta-carotene and Betatene mixed carotenoids. Other Ingredients: Fructose, xylitol, sorbitol, stearic acid (vegetable), natural flavors, silica, guar gum, mono- and diglycerides, malic acid, and citric acid. Directions: Children 2 to 4 years: Take one tablet daily. 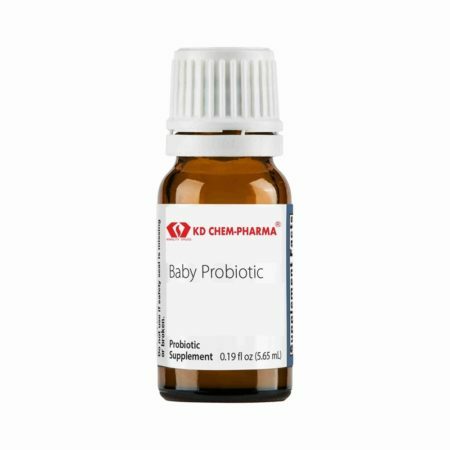 Children 4 to 7 years: Take one tablet one to two times daily. Children over 7 and adults: Take one tablet three times daily or as directed by your healthcare practitioner. 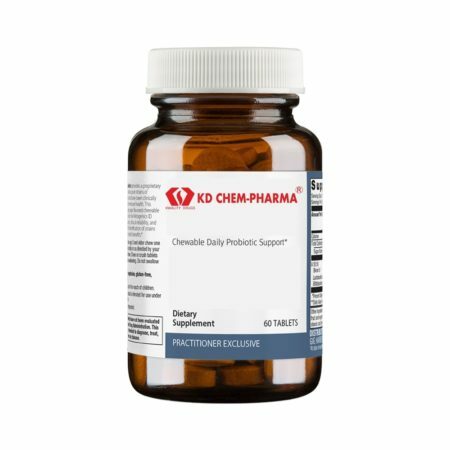 Chew or crush tablets completely before swallowing. Do not swallow tablets whole. Warning: Excess vitamin A intake may be toxic and may increase the risk of birth defects. Pregnant women and women who may become pregnant should not exceed 10,000 IU of preformed vitamin A (retinyl acetate) per day. 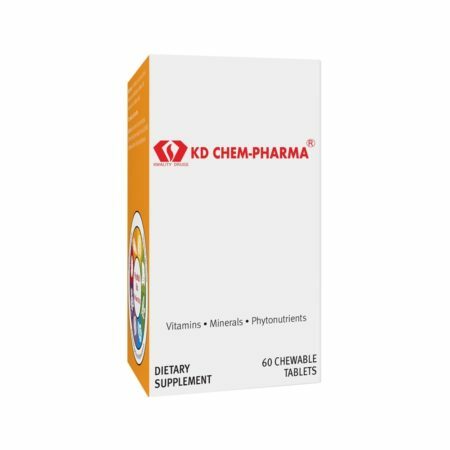 It is also recommended that children under four should not regularly consume more than 2,500 IU of vitamin A (retinyl acetate) per day.